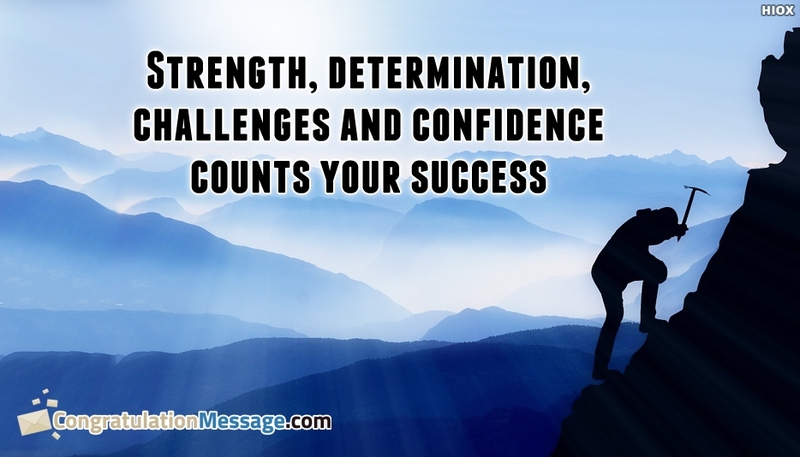 These are true and heartfelt congratulations messages to share with your friend, colleague, loved one, brother, sister, mom, dad, husband, wife or anyone it may be on their new success and achievements. Find here great collection of True Congratulations Messages for any occasions. Encourage and motivate your loved ones on their biggest day through these lovely wishes.